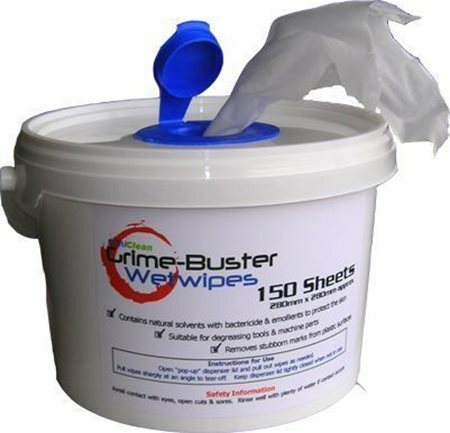 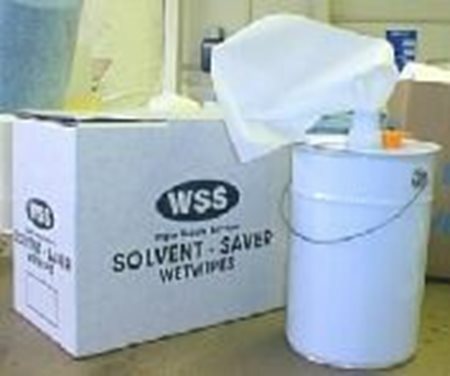 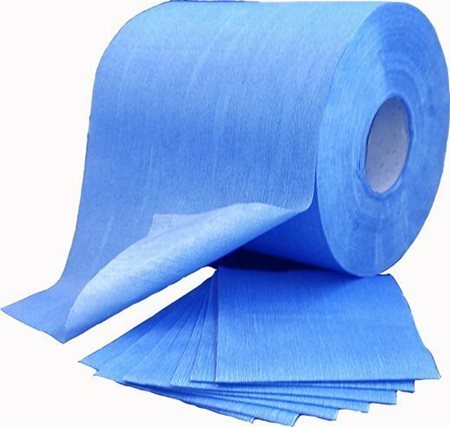 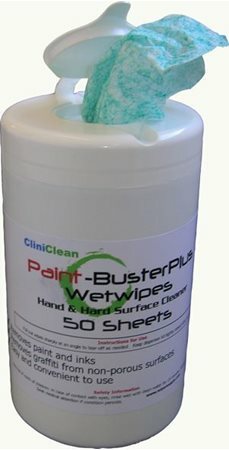 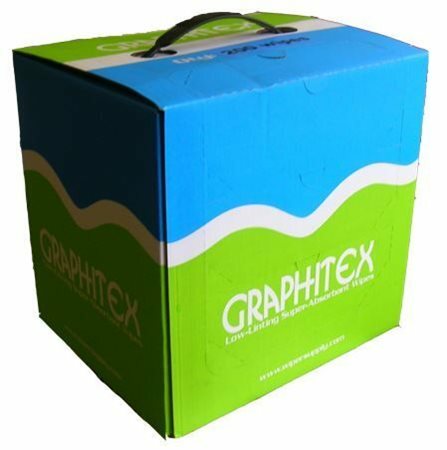 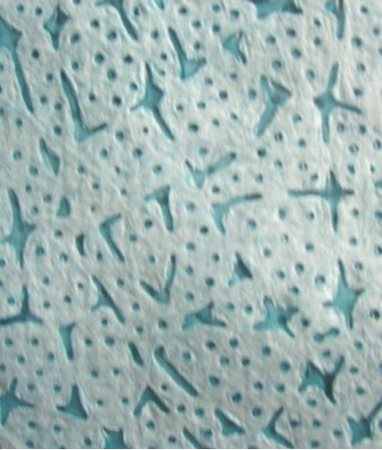 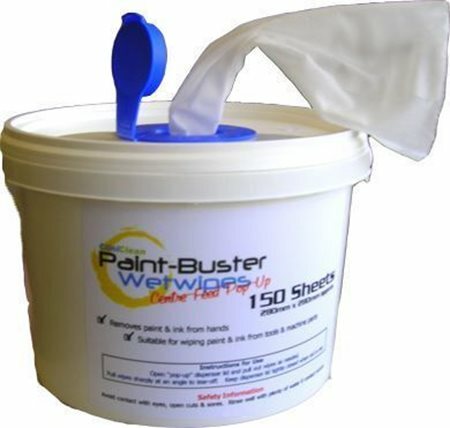 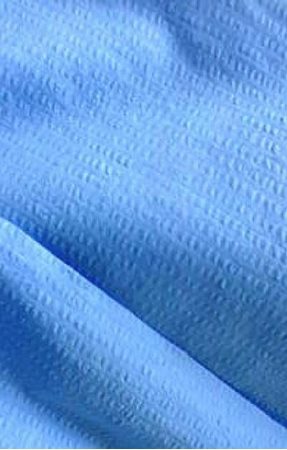 SOLVENT SAVER WETWIPES are made from 55gsm 100% Meltblown Polypropylene. 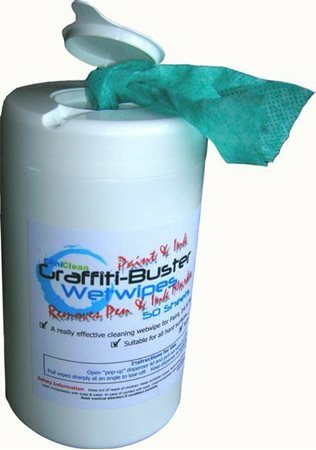 REDUCES SOLVENT USE! 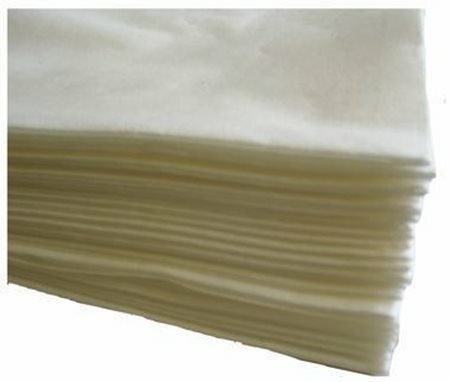 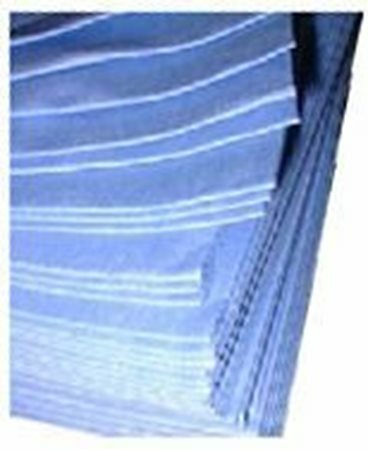 ULTRA STRONNG Low Lint Wipes are made from a Cellulose/Spunlace nonwoven blend in 60gsm.